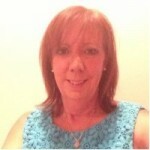 Retraction Watch features a guest blog by Elsevier General Counsel Linda Lavelle. At Elsevier, we take publishing ethics very seriously and have a number of programs to help authors and editors understand what is and isn’t acceptable behavior in scientific publishing. 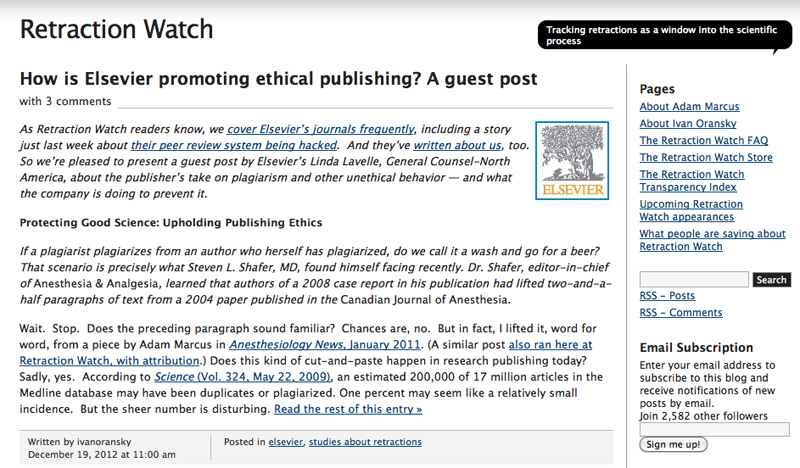 We asked Linda Lavelle, an Elsevier general counsel and top ethics expert, if she would write a story about her perspective on plagiarism and other unethical behavior. And we asked RetractionWatch if they would publish it as a guest article on their site, which they did today. We hope you enjoy the article and contribute to the discussion.